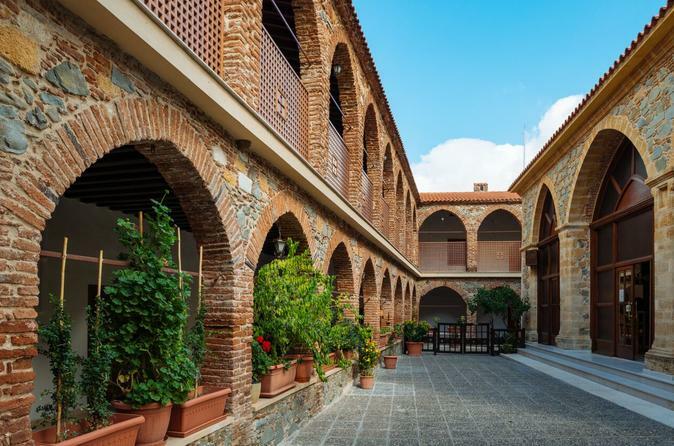 The beautiful coastal city of Larnaca is famous for its scenic views, historic locations and fantastic beaches showcasing the natural landscape of the Cypriot city. While it is known among the visitors for its popular tourist attractions, there are various outdoor locations that offer tours for people to come and explore. 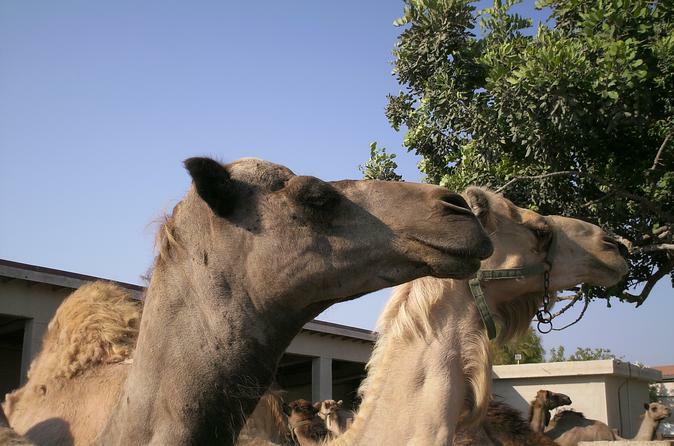 You can choose any of the tours that catch your eye, whether it is visiting the Monastery, a Camel Park or a Safari deep into the interiors of the city for an exciting experience during the day. 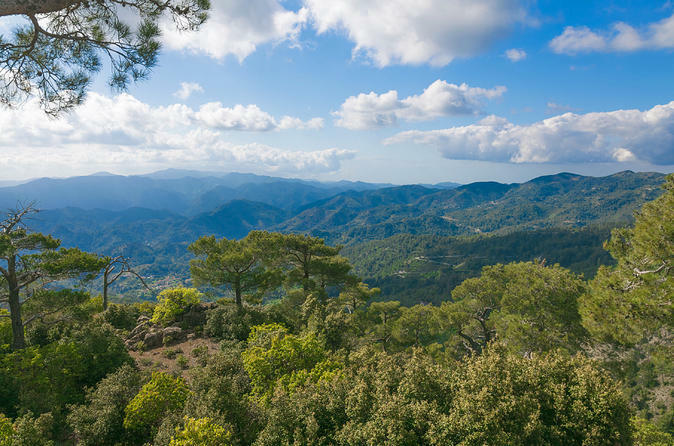 Here is a chance to travel into the Troodos Mountains to see and experience some of Cyprus’ wildest landscapes and the most holy religious monument in Cyprus, Kykkos Monastery. This journey will last all day and bring you through vineyards, pine forests and traditional mountain villages. We will reach elevations of nearly 2000m! Here’s a chance to travel deep inside the island’s interior to see and experience villages and forested landscapes not often visited by average tourists. Our adventurous itinerary uses a combination of small asphalt roads and well-maintained dirt tracks to bring Nature and Culture together.